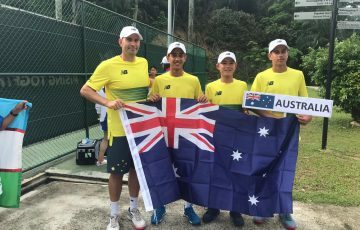 The Australian World Junior Tennis girls’ team has enjoyed a solid start to its campaign at the 14-and-under Asia/Oceania qualifying event in Malaysia. 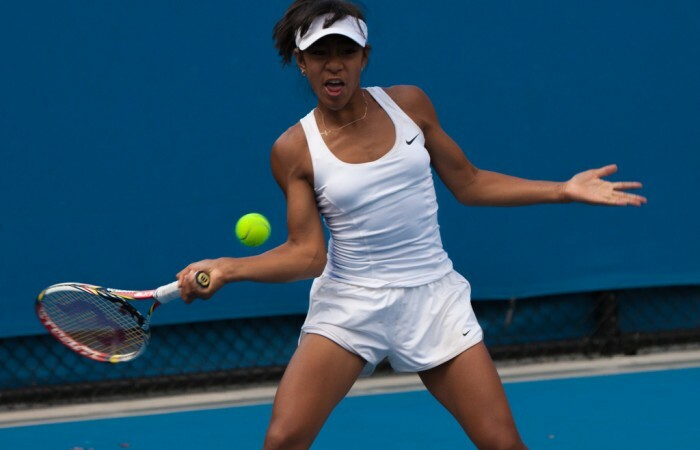 The Australian World Junior Tennis girls’ team of Destanee Aiava (Vic), Seone Mendez (NSW) and Jaimee Fourlis (Vic) has enjoyed a solid start to its campaign at the 14-and-under Asia/Oceania qualifying event in Malaysia. 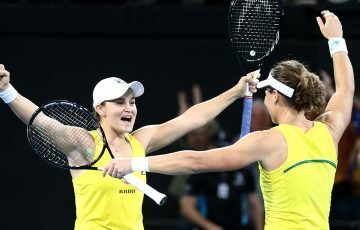 The team have so far posted comprehensive 3-0 wins over Indonesia and Kazakhstan in their opening group round robin matches. 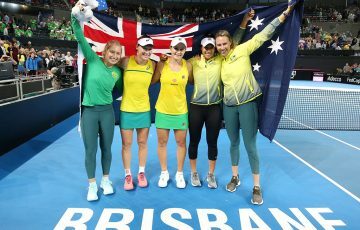 Australia, the top seeds at the tournament, will today play Thailand and will need to finish among the top two positions in their group to progress to the first to eighth place play-off stage of the competition. 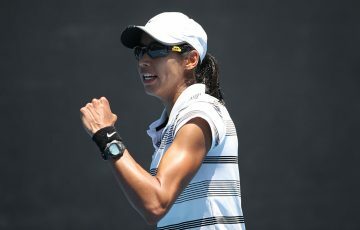 “So far its been great to see how players around Asia play and it’s great that I can represent Australia,” Aiava said. 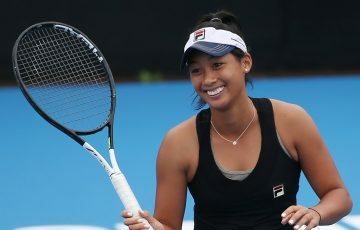 Sixteen Asia/Oceania nations are competing for only four positions at the World Junior Tennis finals, to be held in Prostejov, Czech Republic this August.